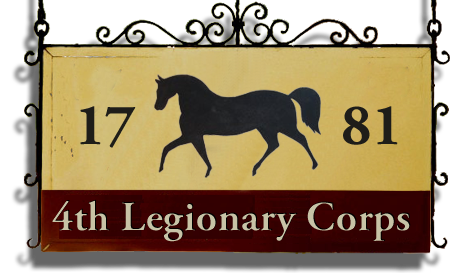 The 4th Legionary Corps is a historically recreated cavalry and light infantry regiment dedicated to recreating through living history the trials and activities of the original Revolutionary War military unit. 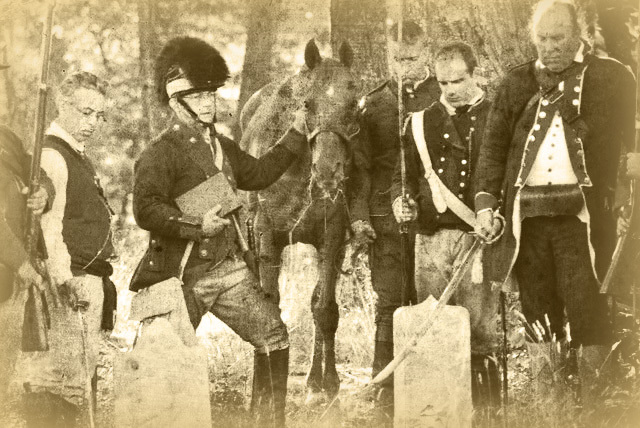 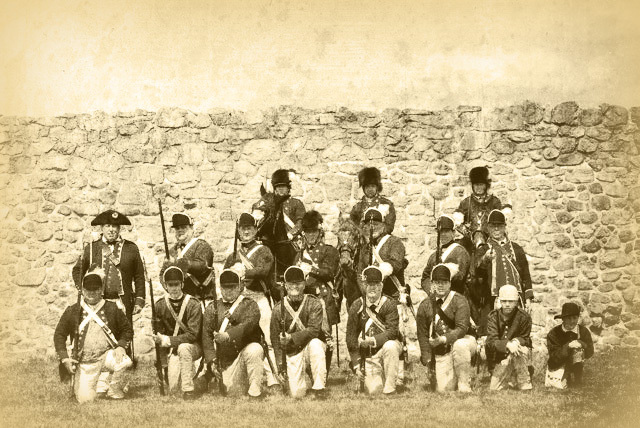 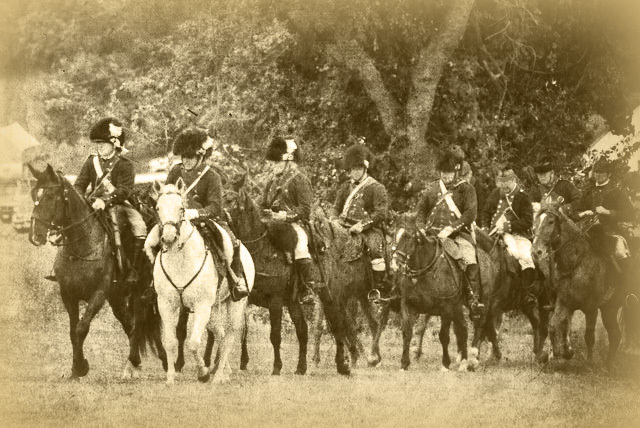 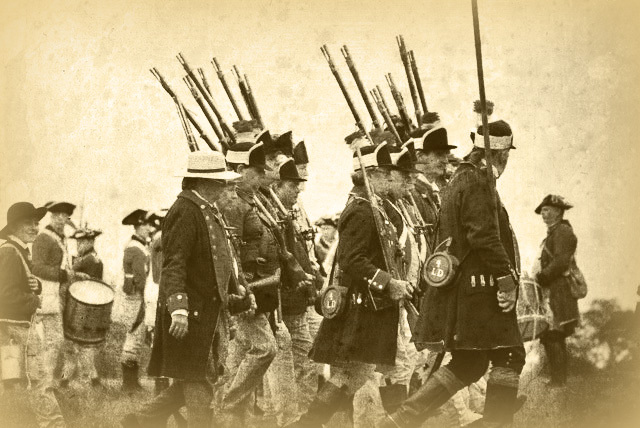 The regiment we portray had its origins in the winter of 1777 and saw service from Connecticut to Georgia until its disbandment at the end of the conflict in May of 1783. 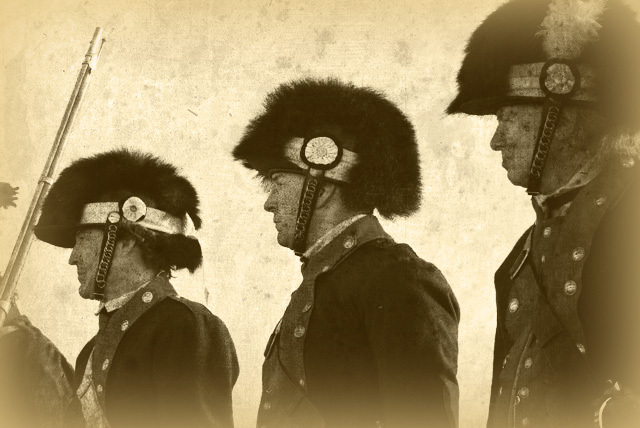 Website Design By Ricco Web Designs.